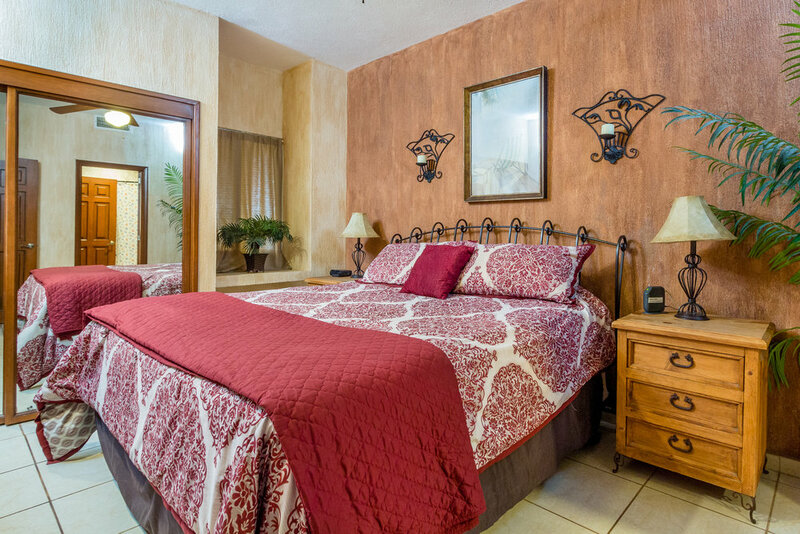 This beautifully decorated ground floor condo is one of the most popular kid friendly units at the Sonoran Sun Resort. No long walks or elevators to worry about and just steps from the pool and sand! 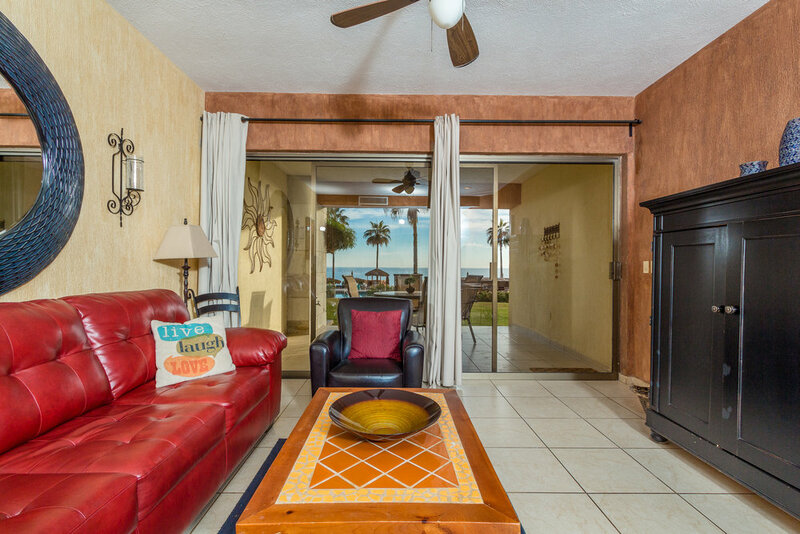 This convenience allows you to spend more time relaxing and taking in the incredible views of the Sea Of Cortez. This condo sleeps 4 comfortably with a king size bed and queen sofa bed pull out.